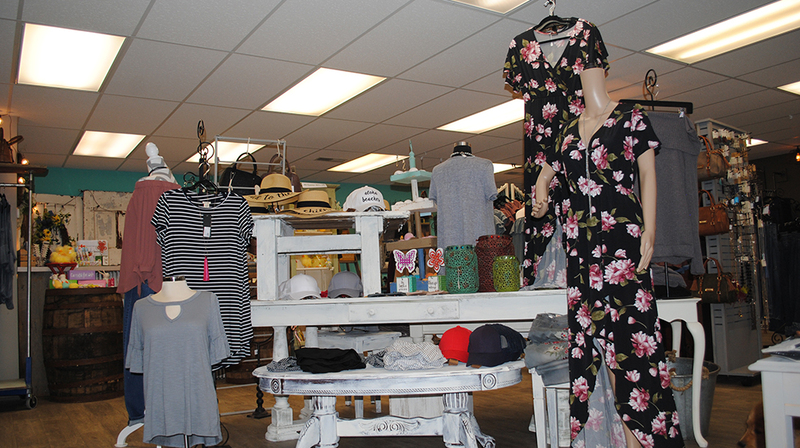 This boutique features an assortment of classy and sophisticated clothing. 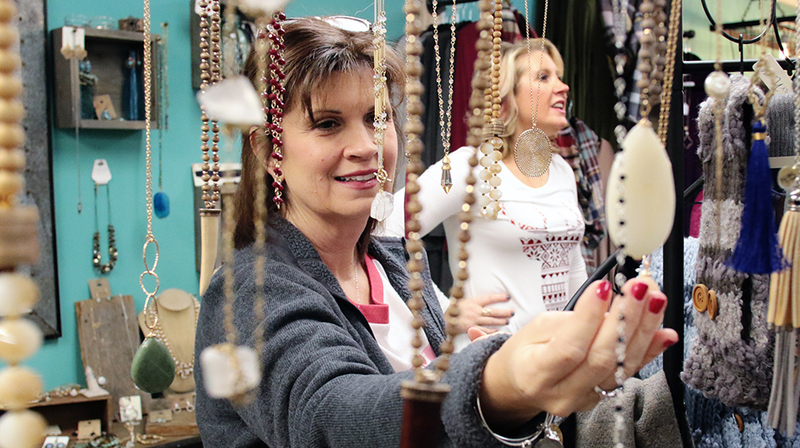 Shoppers can browse accessories such as scarves, handbags, and jewelry. 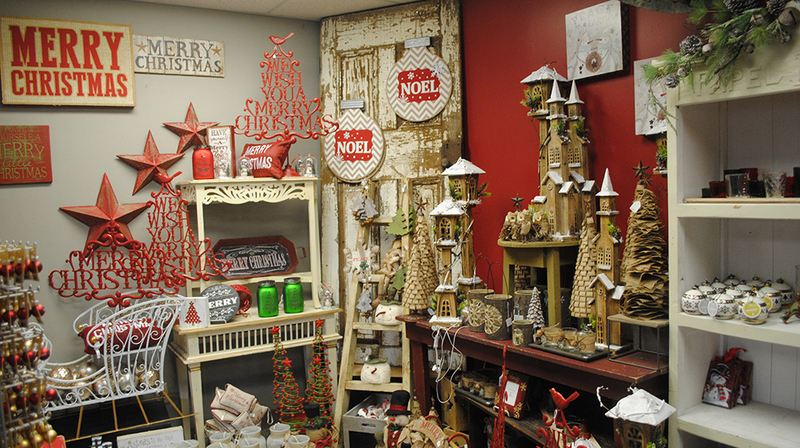 The Christmas shop includes holiday items and home décor. 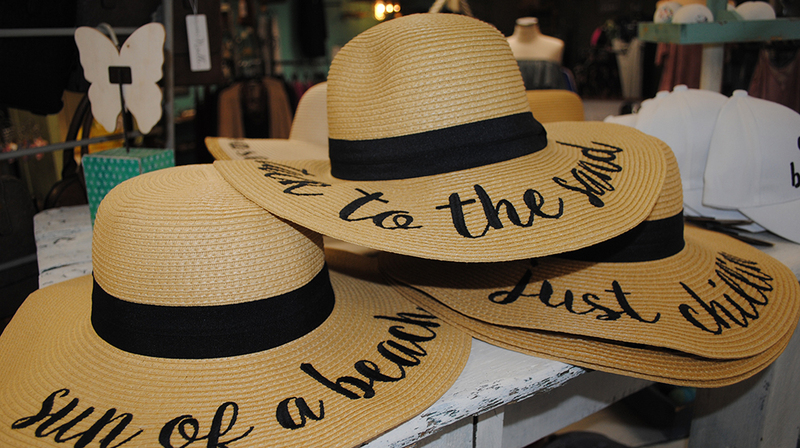 Stop in during your visit to discover one-of-a-kind finds. 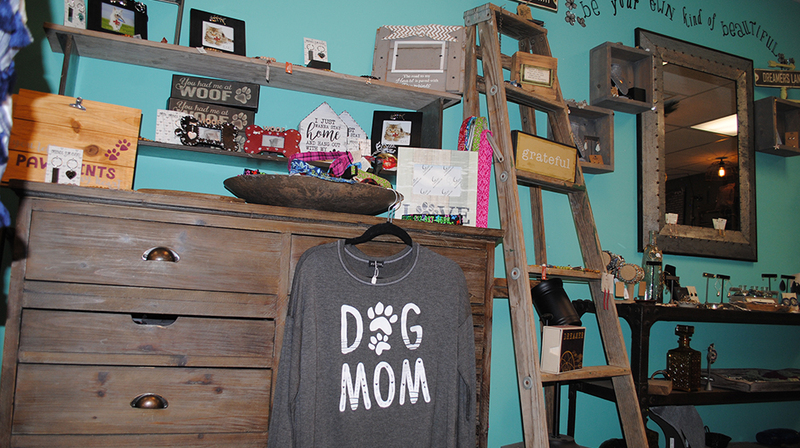 The boutique and shop is open seven days a week. It’s a fantastic stop to find your Santa Claus, Indiana, souvenirs. 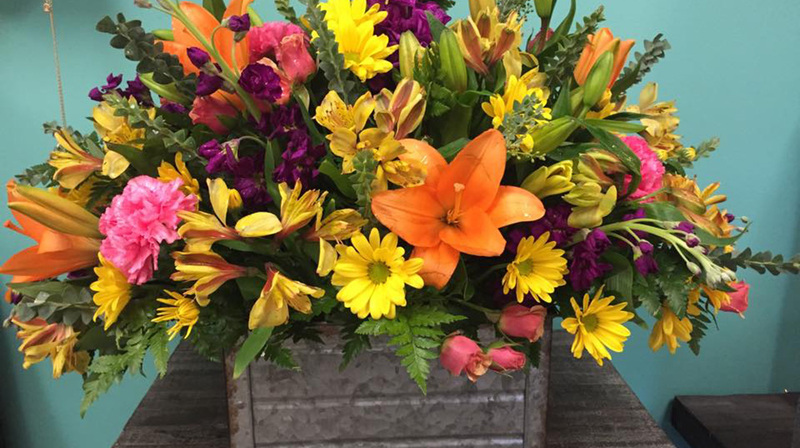 Established in 2008 by owner Tammy Heckel, the store prides itself on offering exclusive items and providing an relaxing shopping experience. On the map below, you'll find Evergreen Boutique & Christmas Shop, as well as a few of the lodging, dining, and activities that are close by.